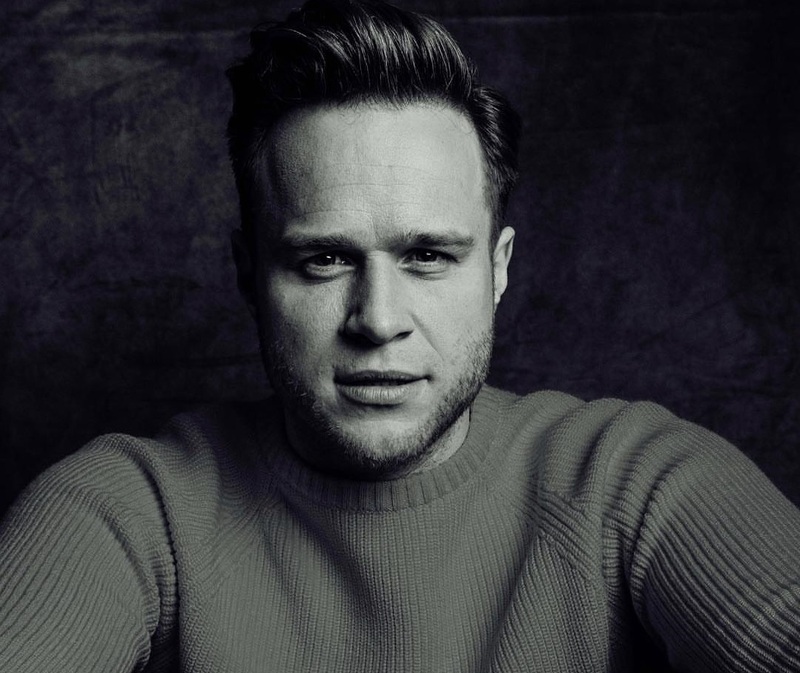 The British singer/songwriter christened “Unpredictable” as the next promotional cut from his latest album “24 HRS,” out now via iTunes, Apple Music, Amazon, Google Play, Tidal and all other digital streaming platforms. The Louisa Johnson-featuring track was co-written by Kara DioGuardi (Melanie Martinez, Colbie Caillat) and Iain James (Leona Lewis, Ella Henderson). 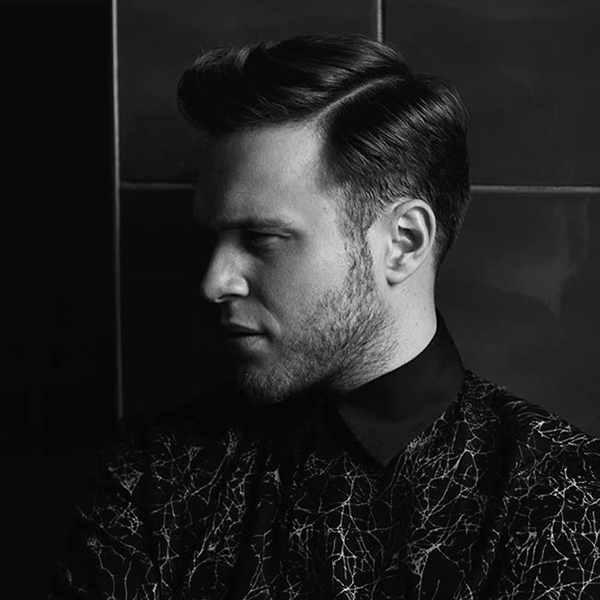 Production duties on “Unpredictable” were collectively handled by Mich “Cutfather” Hansen (Ella Henderson, Hailee Steinfeld), Daniel Davidsen (Pixie Lott, Becky Hill) and Peter Wallevik (Kylie Minogue, Jake Miller). As mentioned in earlier posts, Johnson’s upcoming debut album – featuring singles “Bad Behaviour” and “So Good” – is expected to arrive later this year via Simon Cowell’s Sony imprint Syco Music. The still-untitled collection reportedly boasts songwriting contributions from Diane Warren (Beyonce), MoZella (Pia Mia), Ina Wroldsen (Tinashe), Ali Tamposi (Lea Michele), Chloe Angelides (Ariana Grande), Negin Djafari (Mabel), Priscilla Renea (Fifth Harmony), Jacob Kasher (Charlie Puth), Sam Romans (AlunaGeorge) and Marlon Roudette (Sinead Harnett). Stream the original version of “Unpredictable” below. “Years & Years” was co-written by Wayne Hector, who also worked with the likes of Gabrielle Aplin (“Anybody Out There”), Eliza Doolittle (“Big When I Was Little”), Carly Rae Jepsen (“Your Type”) and Pixie Lott (“Paper Planes”). 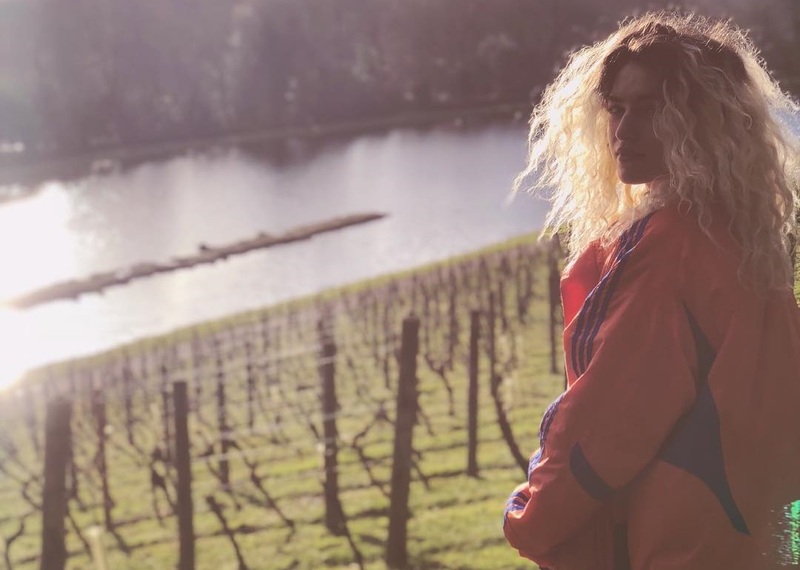 Production duties were handled by Steve Mac, whose recent credits include Clean Bandit (“Rockabye”), Anne-Marie (“Alarm”), Sabrina Carpenter (“Thumbs”), Ina Wroldsen (“Mary’s Story”) and Louisa Johnson (“So Good”). Murs’ latest album “24 HRS” – featuring previous singles “Grow Up” and “You Don’t Know Love” – is now available via iTunes, Apple Music, Amazon, Google Play, Tidal and all other digital streaming platforms. Listen to the audio clip for “Years & Years” below. 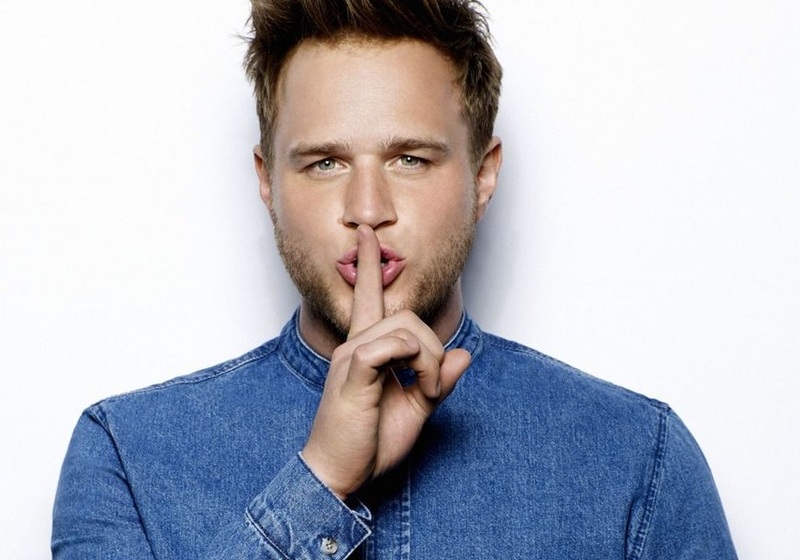 Olly Murs has delivered his new album online. “24 HRS” – featuring singles “You Don’t Know Love” and “Grow Up” – is now available via iTunes, Apple Music, Amazon, Google Play, Tidal and all other digital streaming platforms. 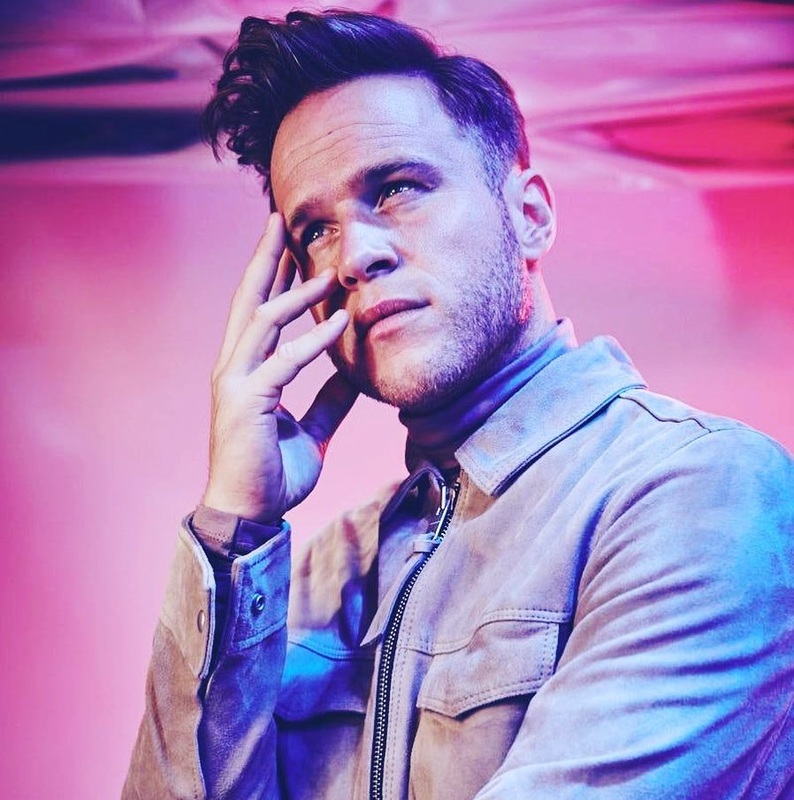 The highly-anticipated project boasts productions from Steve Robson (James Blunt), Electric (Little Mix), Carl Falk (Ellie Goulding), Steve Mac (Louisa Johnson), Cutfather (Kylie Minogue), Peter Wallevik (Fleur East), Daniel Davidsen (Melanie C), Matt Rad (Lea Michele) and TMS (Birdy). Album songwriters include Kara DioGuardi (Britney Spears), Ina Wroldsen (Zara Larsson), Camille Purcell (Dua Lipa), Jin Jin (Rita Ora), Chelcee Grimes (Kesha), Ed Drewett (Jessie Ware), Wayne Hector (Ricky Reed), Claude Kelly (Leona Lewis), Iain James (Craig David) and Clarence Coffee Jr. (Zendaya). Stream “24 HRS” in its entirety below. 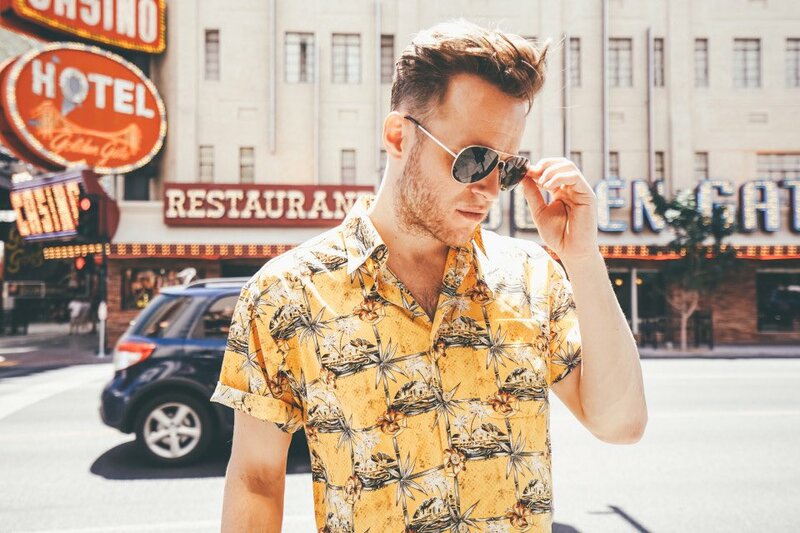 Olly Murs has premiered the music video for his new single online. 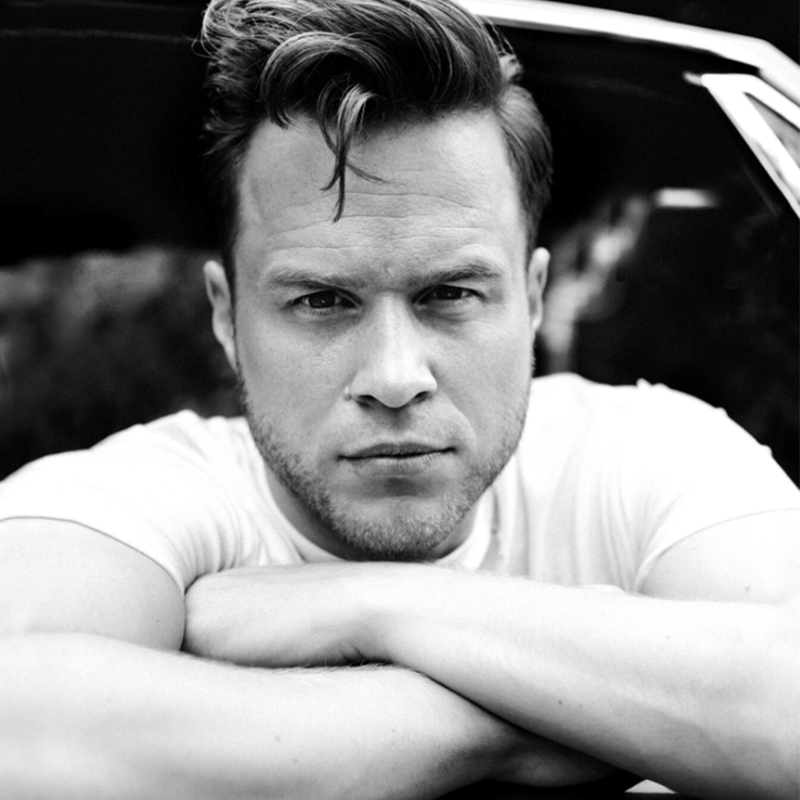 The British singer-songwriter posted the visual clip for “Grow Up” to his Vevo channel on Wednesday (October 12, 2016). “Grow Up” – now available for download via iTunes – was co-written by Camille Purcell (Ella Henderson, Little Mix), Wayne Hector (Niall Horan, Craig David) and Steve Robson (James Blunt, Leona Lewis). 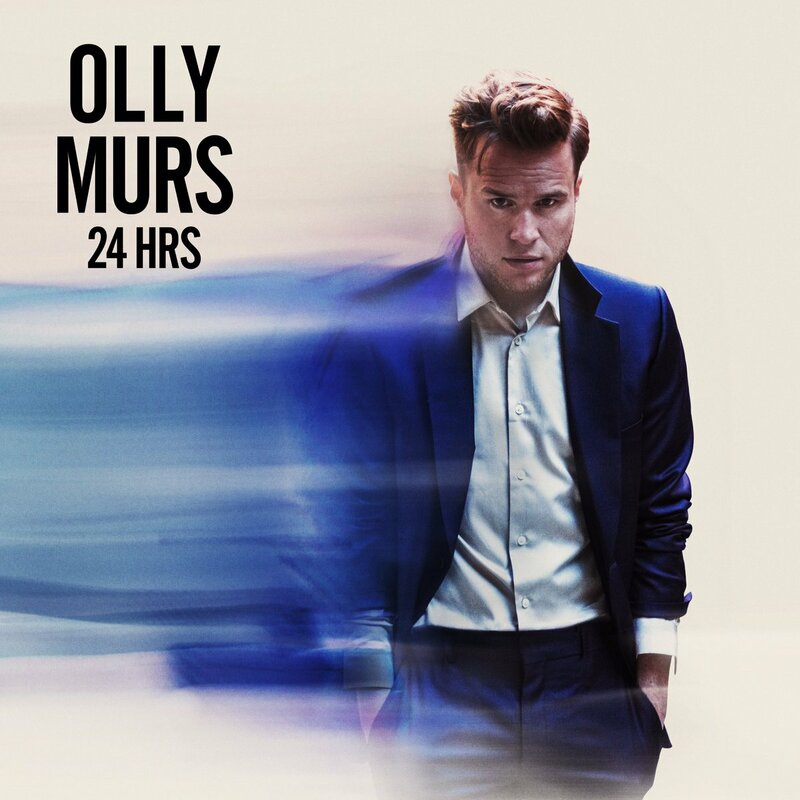 As mentioned in earlier posts, Murs’ fifth studio collection “24 HRS” – featuring previous single “You Don’t Know Love” – is scheduled to arrive on November 11 via Syco Music in partnership with Epic Records. The follow-up to 2014’s “Never Been Better” boasts additional alliances with TMS, Claude Kelly, Ed Drewett, Jin Jin, Steve Mac, Ina Wroldsen, Matt Rad, Jamie Scott, MNEK, Chelcee Grimes, and Electric. Watch the music video for “Grow Up” below.